So around 10:30 AM yesterday, the good people from Off Road Adventure called me and asked me if I would want to go for the 1st day test ride - Para Gliding for the season. 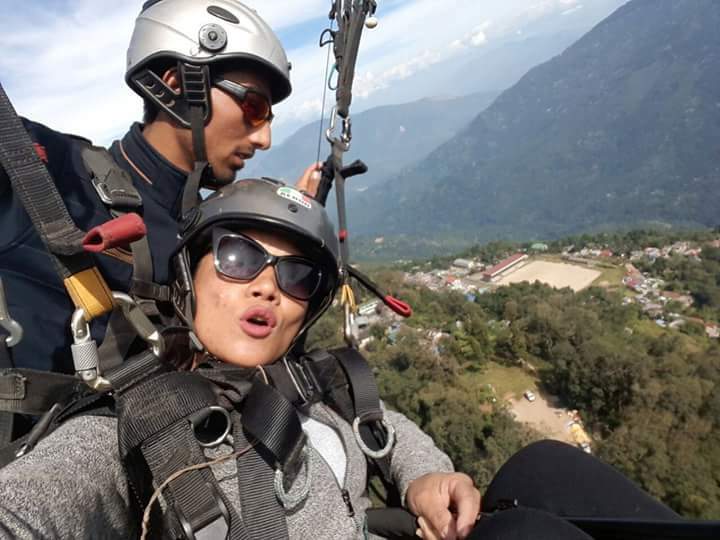 But Mr. Sangay Sherpa of the Off Road Adventure is a very persuasive person, and he assured me that it would not only be an adventure of a life time, but also an initiation to Para Gliding which would encourage me to crave for more. 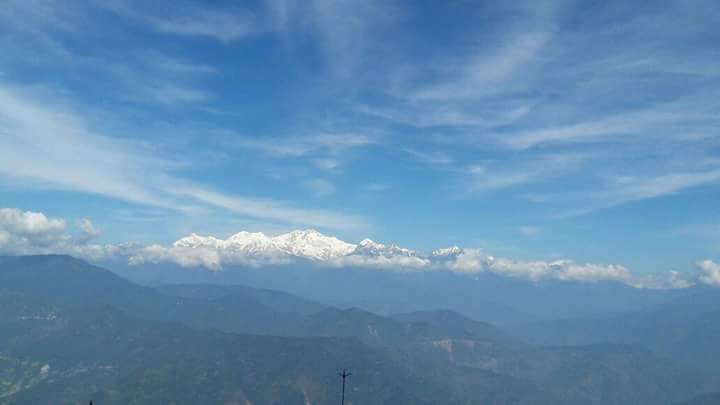 For almost 30 minutes, I was perched up in the sky looking down at my beloved town, and it made me realize that Darjeeling will always remain my 1st love. 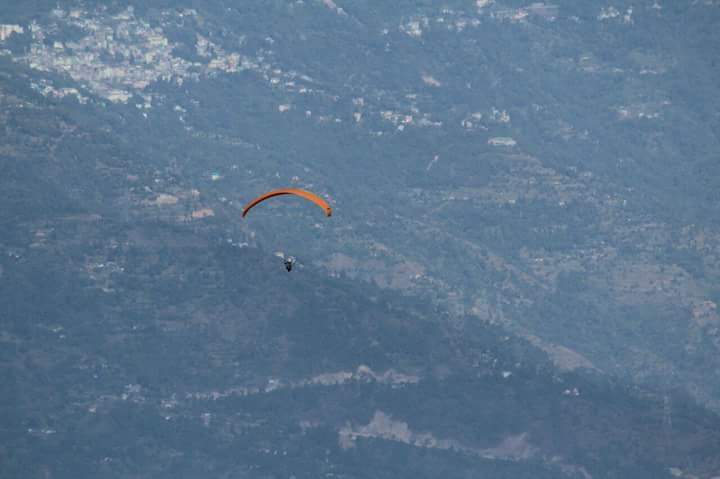 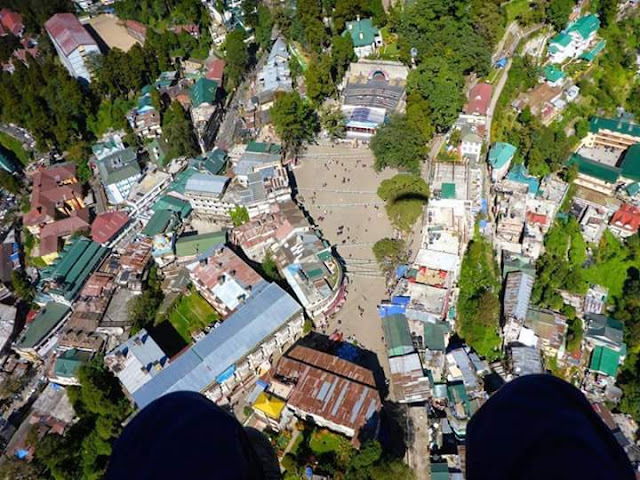 So the official flying season has begun in Darjeeling and, I highly encourage all of you to try it... Children. 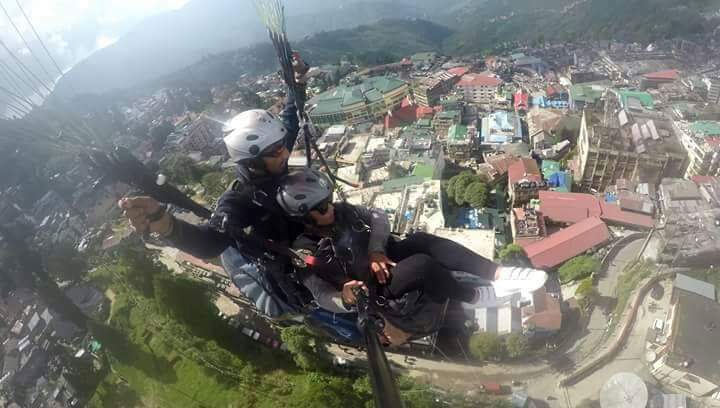 Youths and Matured people... this is a MUST DO for everyone and not just the tourists... trust me, you will indeed come out craving for more.